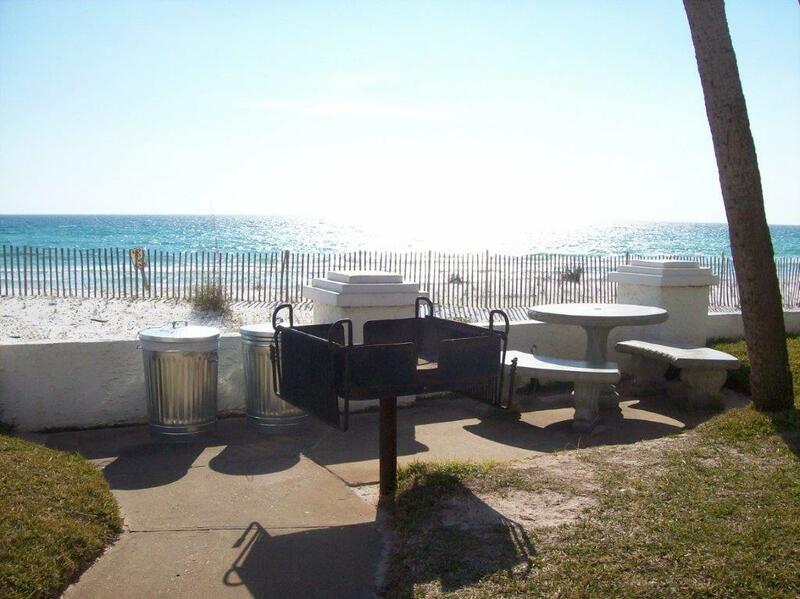 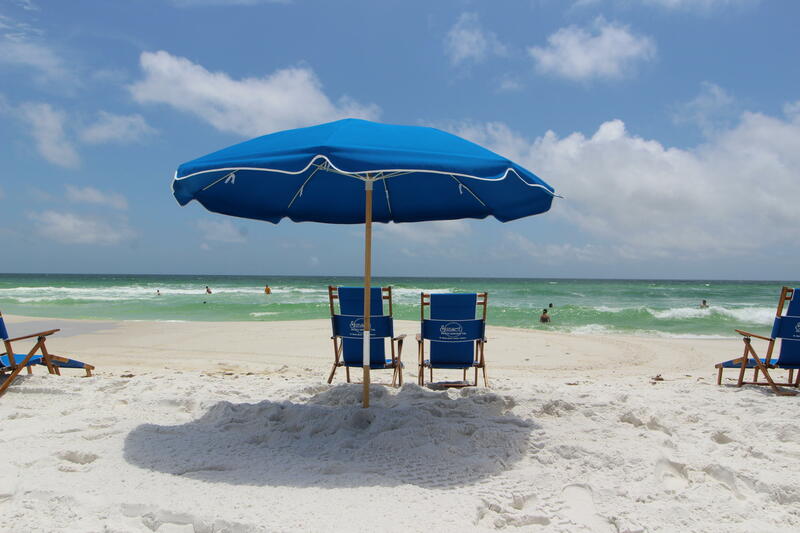 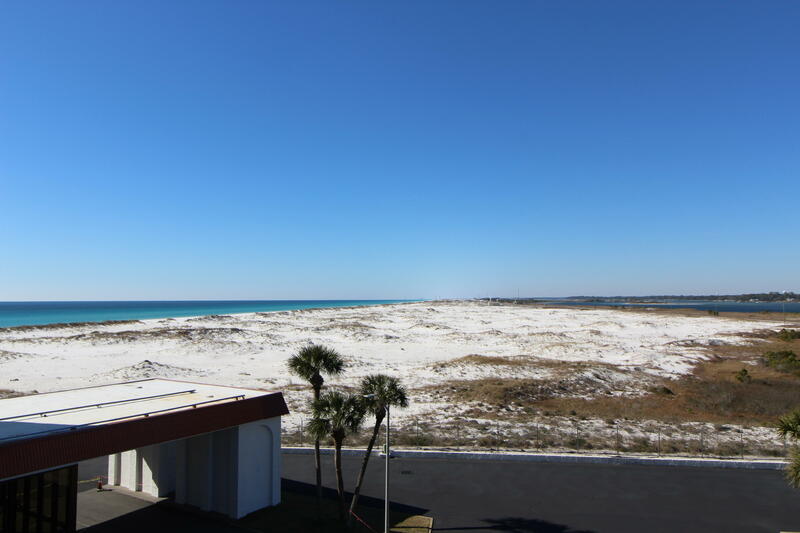 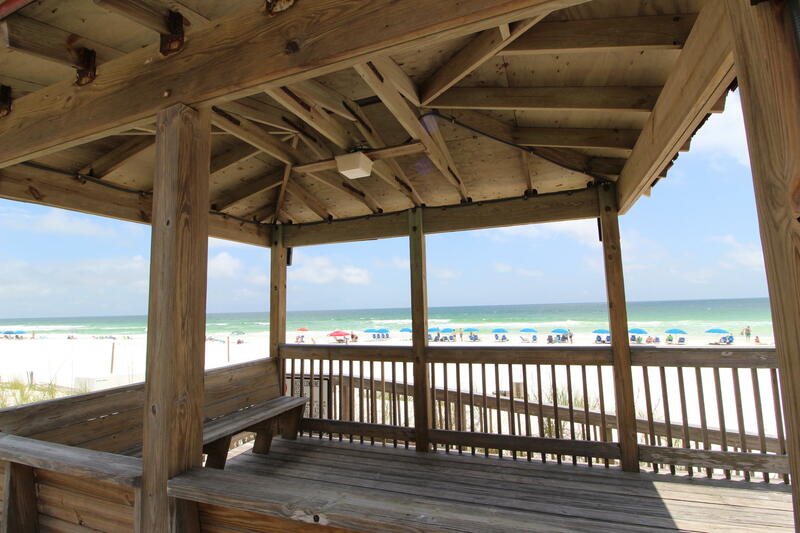 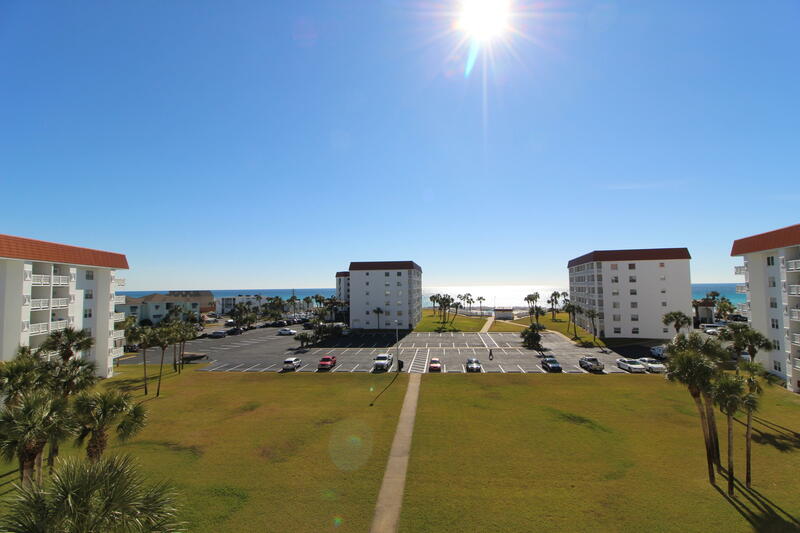 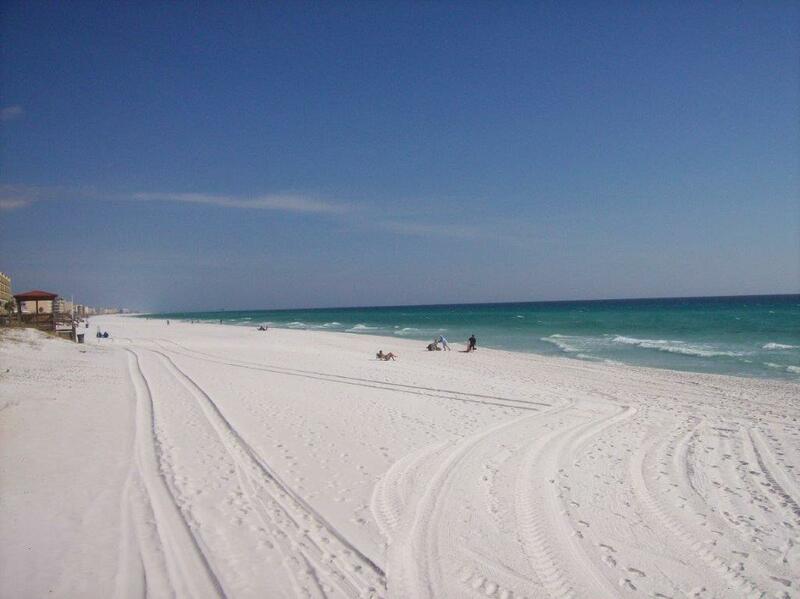 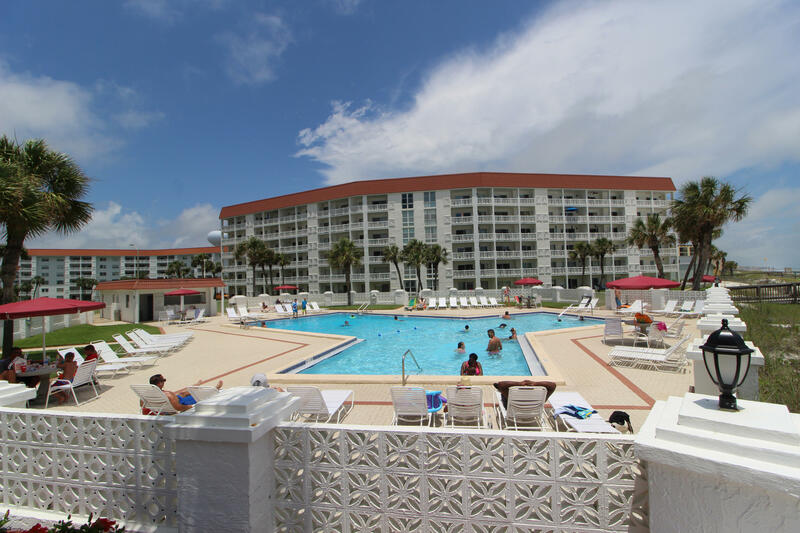 SUNSHINE, SEA BREEZES AND THE SPARKLING EMERALD WATERS OF THE GULF OF MEXICO ALL COME WITH THIS BEAUTIFUL CONDOMINIUM! 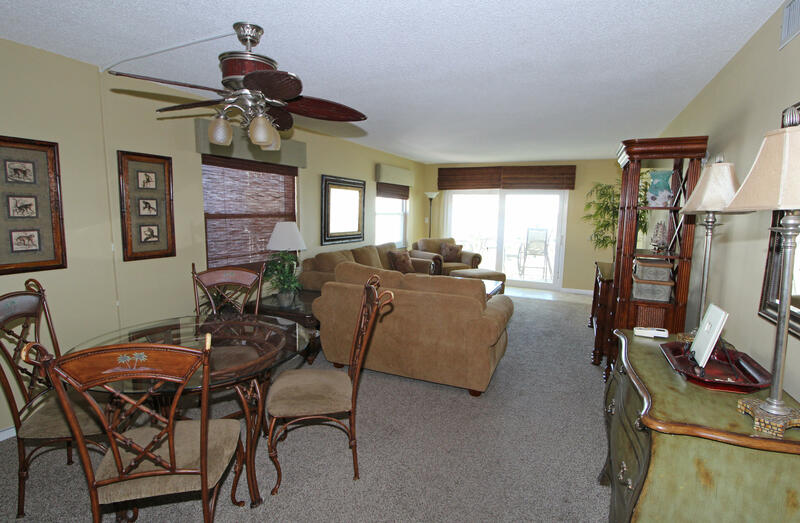 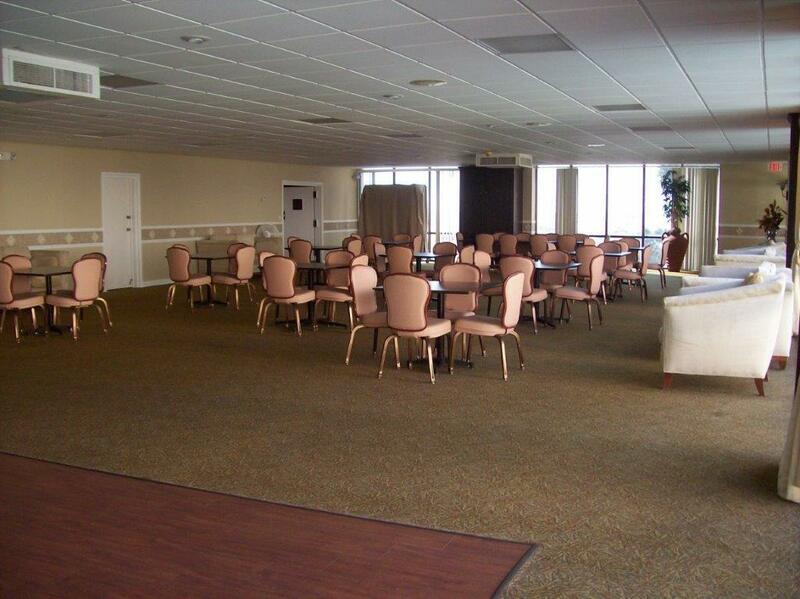 Great end unit with extra windows, more space and views of the intracoastal and Gulf. 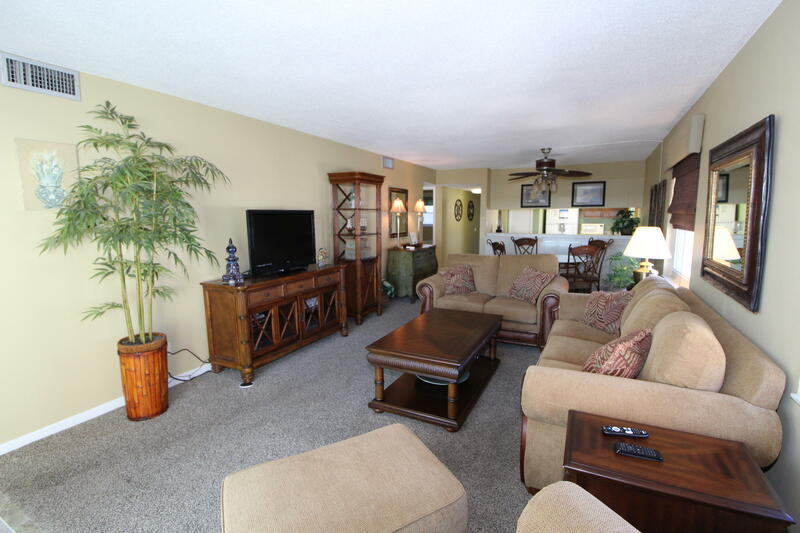 Spacious living area with new sliding glass doors that lead out to the balcony that overlooks beautifully manicured lawns and lush landscaping. 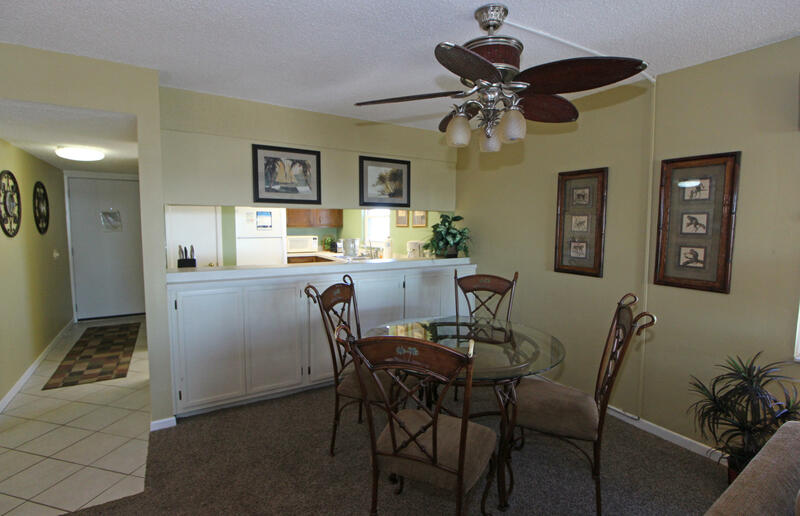 Dining area has access to under the counter cabinets that make dining a breeze. 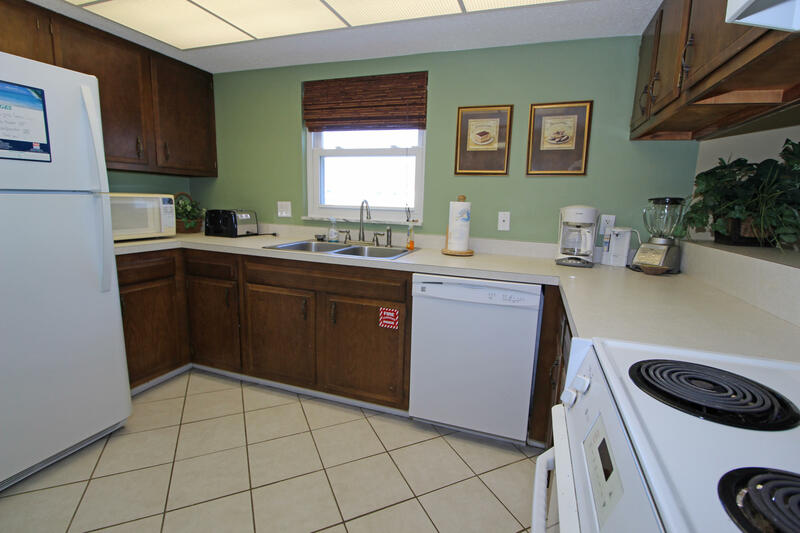 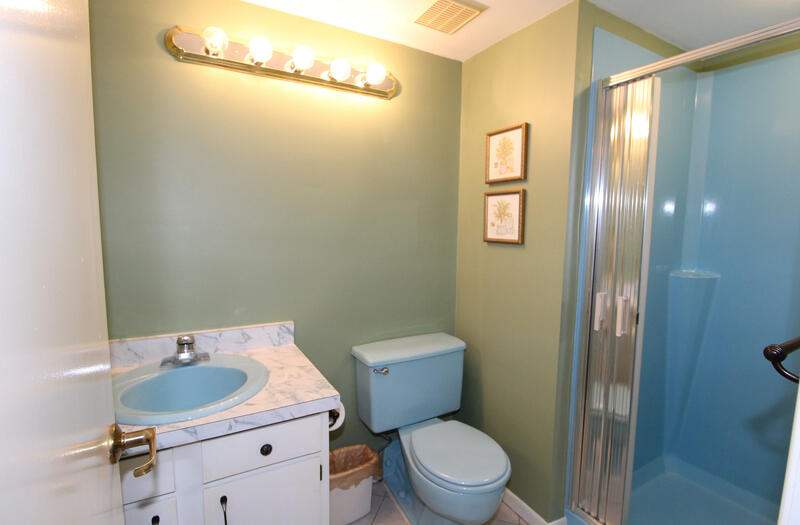 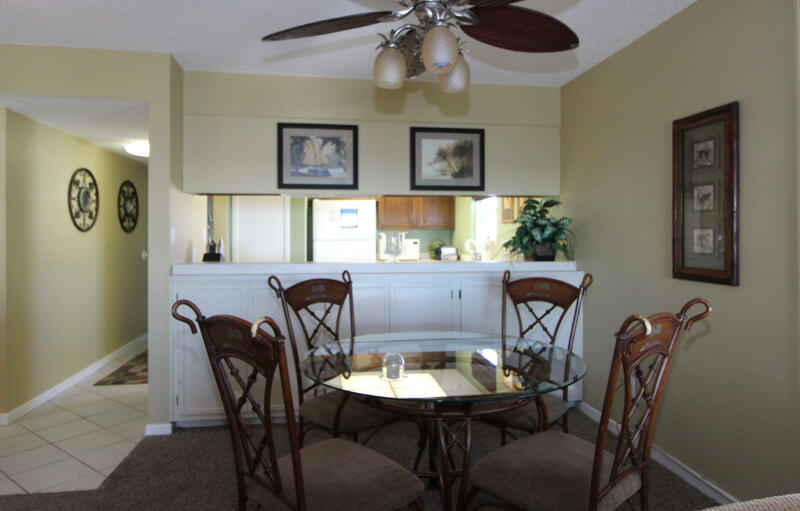 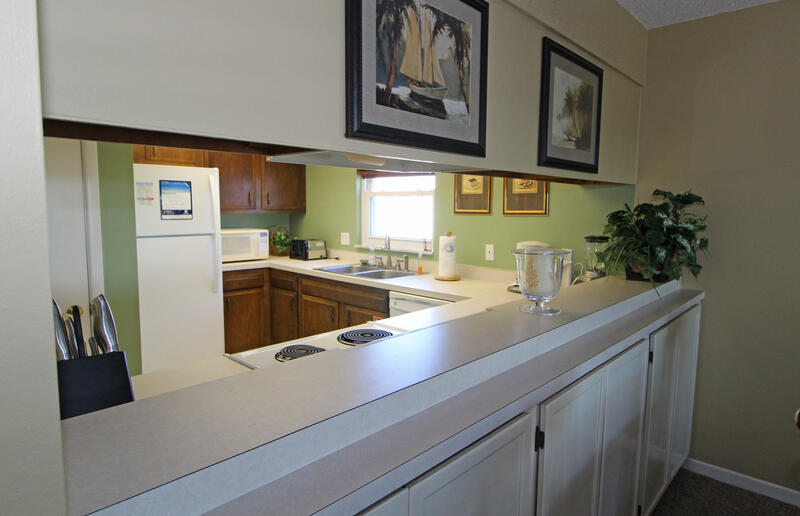 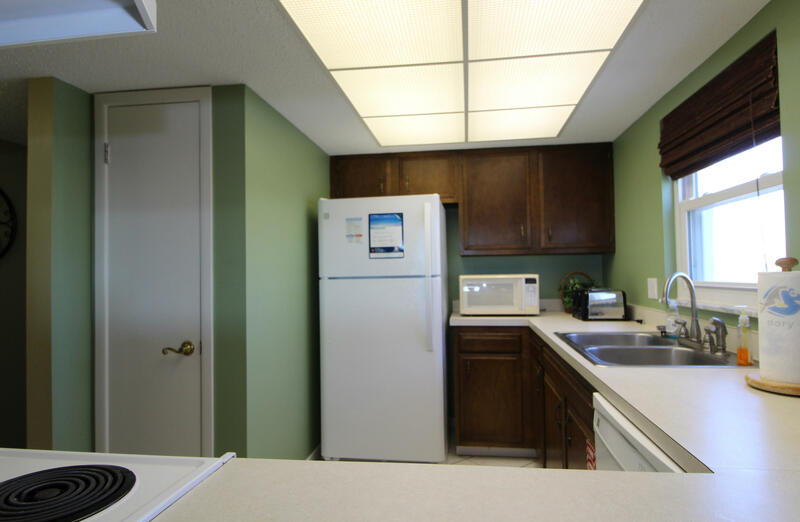 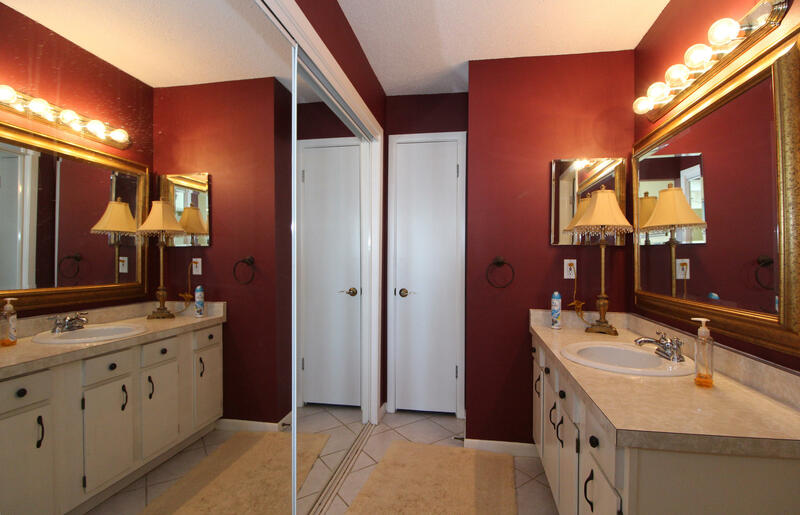 Kitchen has lots of cabinets, plenty of counter space, pantry and tile flooring. 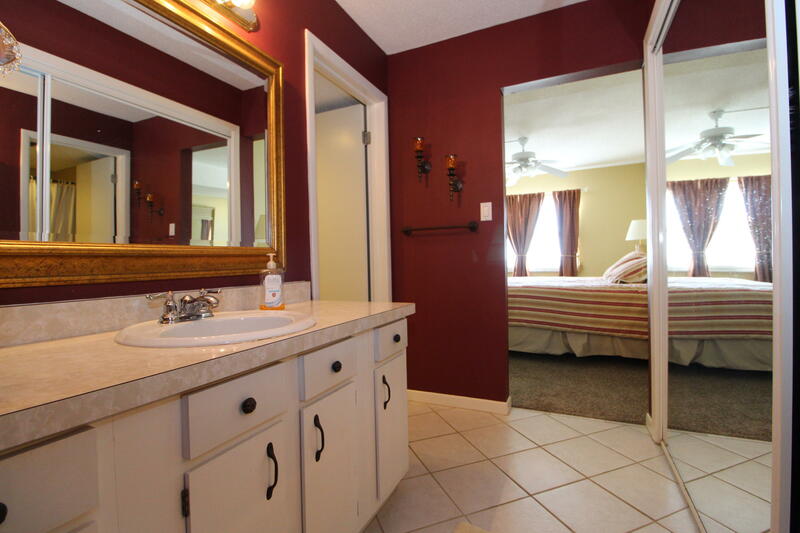 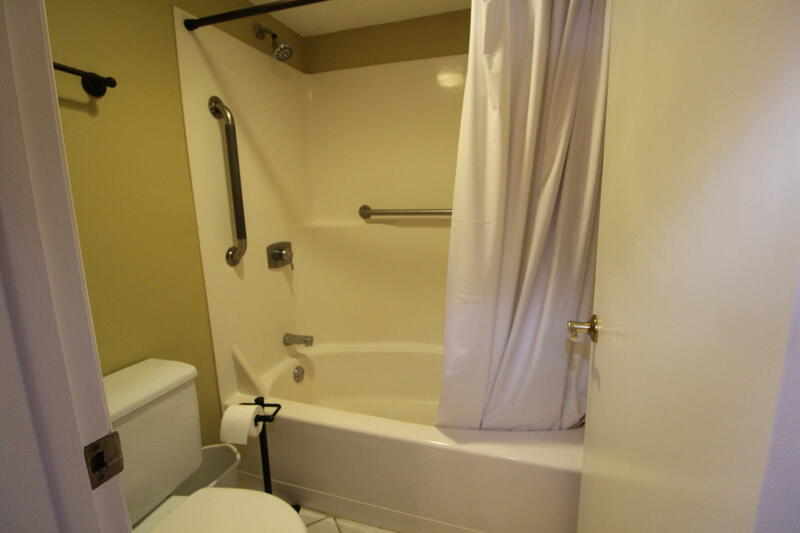 Master bedroom suite has a private bath with extended vanity, mirrored closet doors, linen closet and a separate toilet and tub/shower combo. 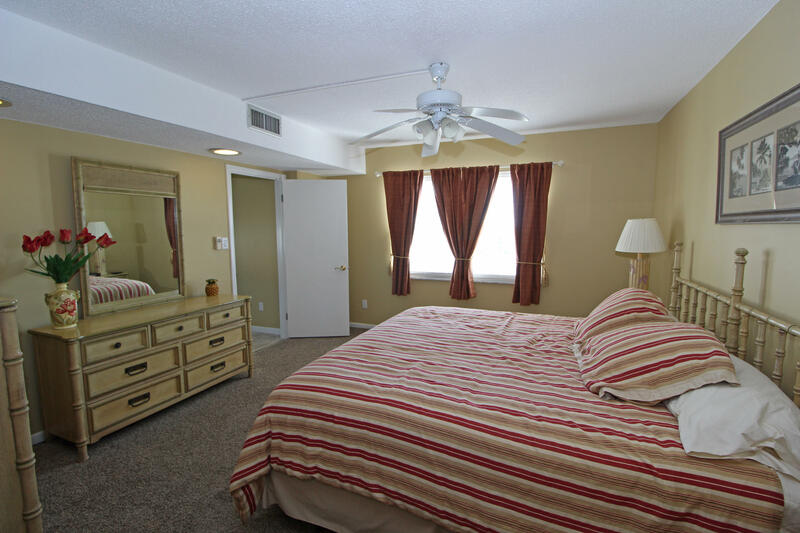 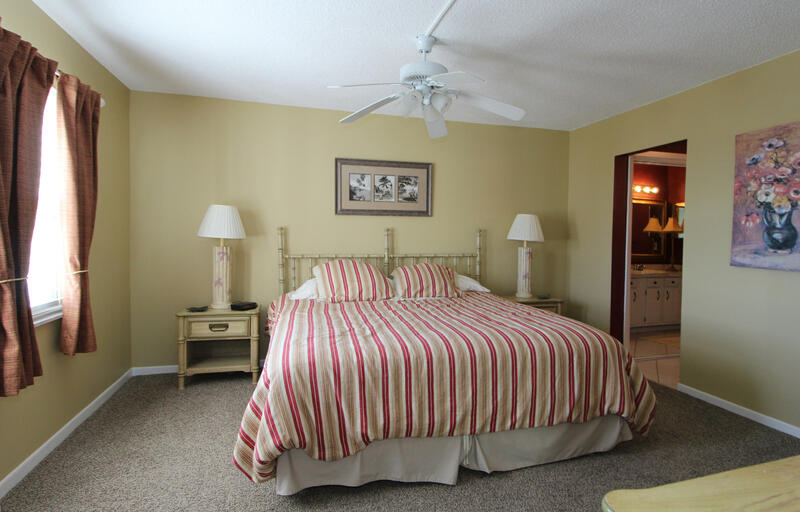 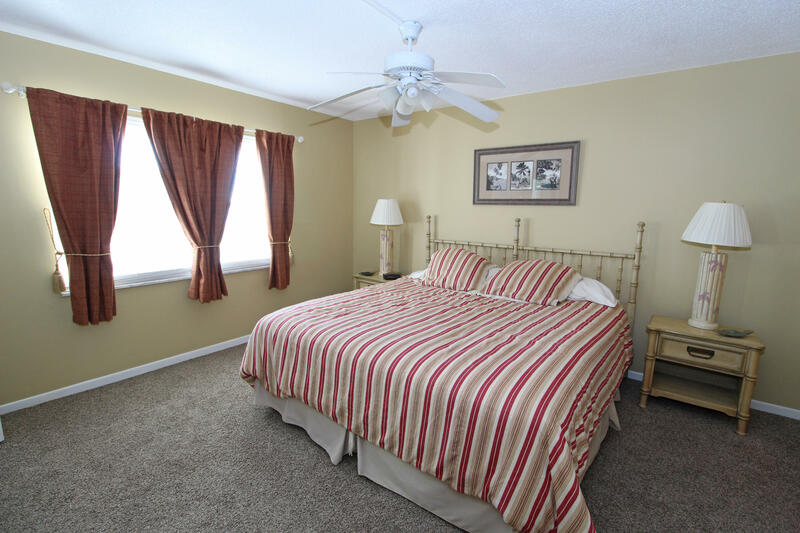 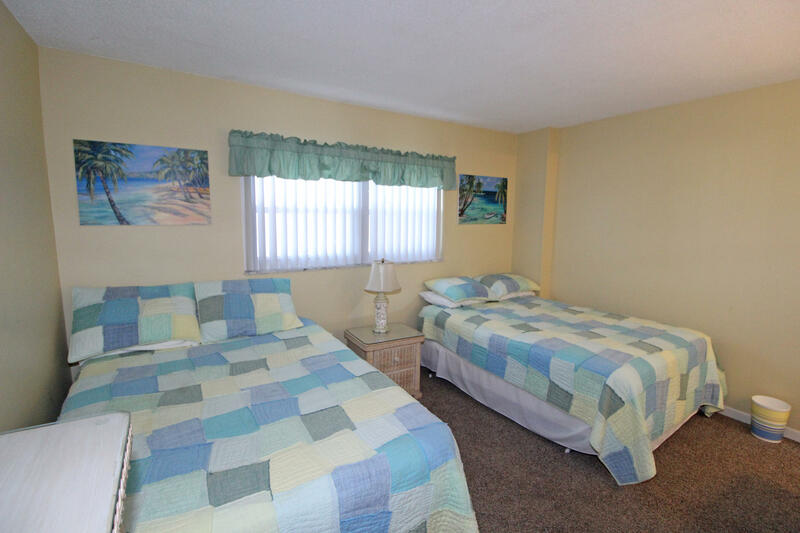 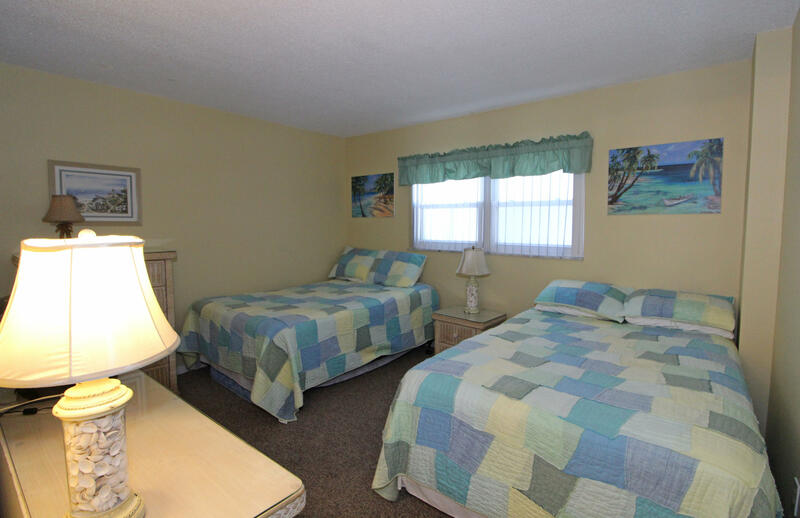 Front bedroom has plenty of room for two queen beds perfect for guests. 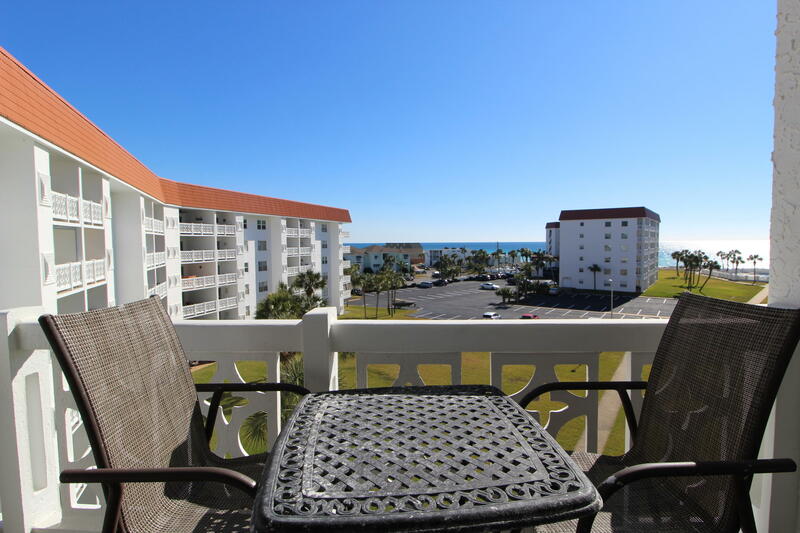 This is the perfect condo for full time living, second home or avacation rental. 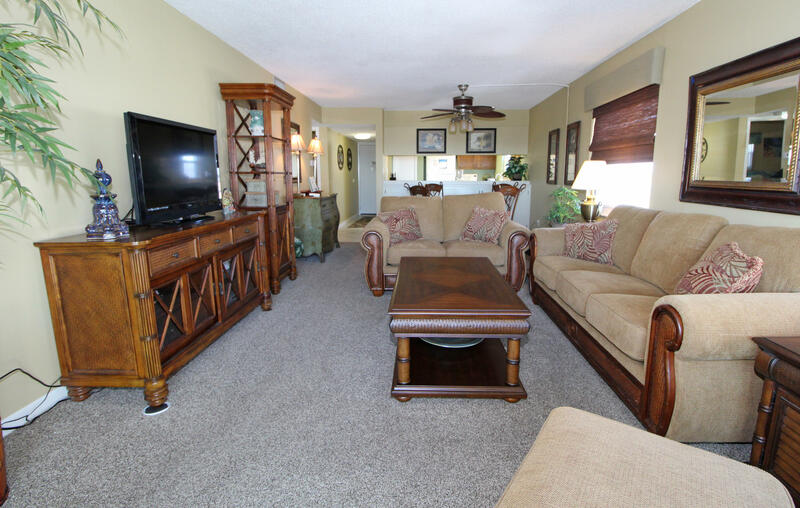 El Matador is meticulously attended, featuring 24 hour gated security, on-site rental management, club house with a large party room and top-of-the-line kitchen, lounge with kitchen and large big flat screen TV for parties. 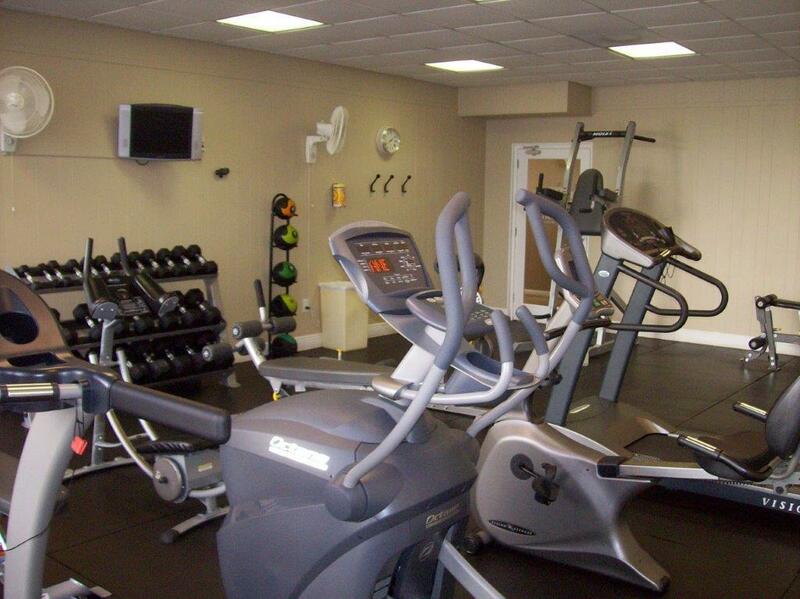 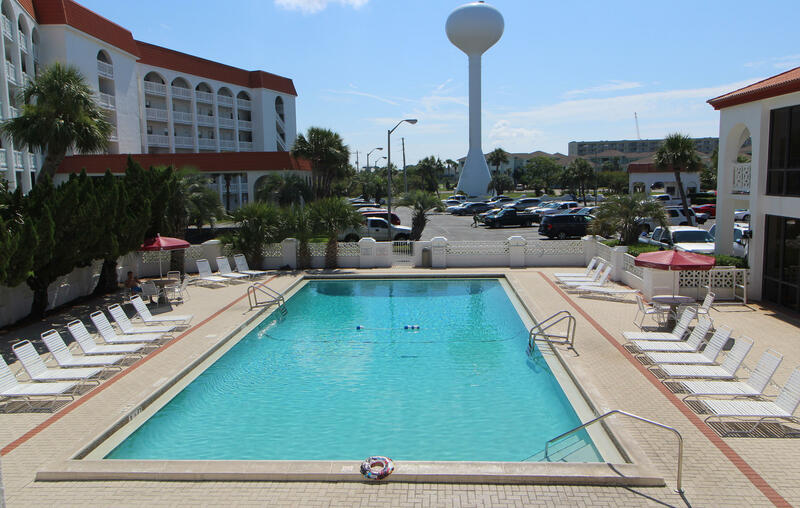 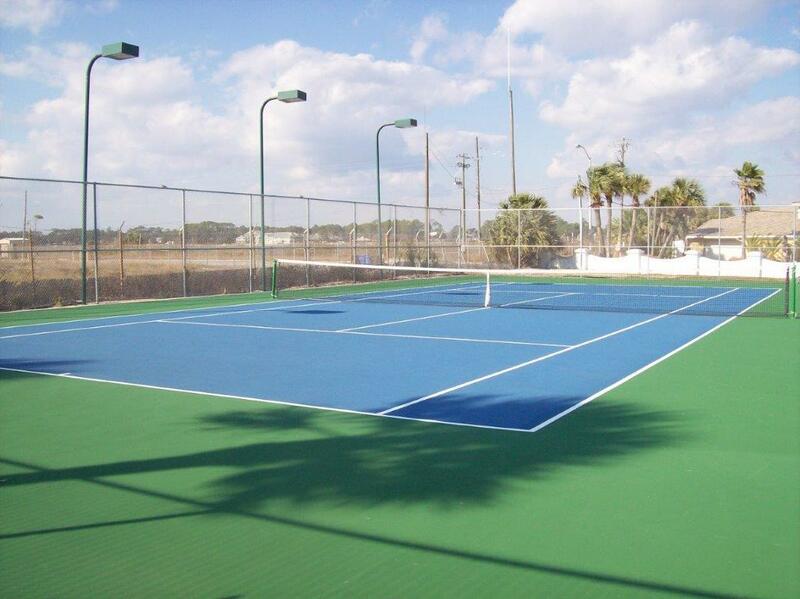 Two pools, one that is heated year round, fitness center, two tennis courts, basketball area and association management on-site. 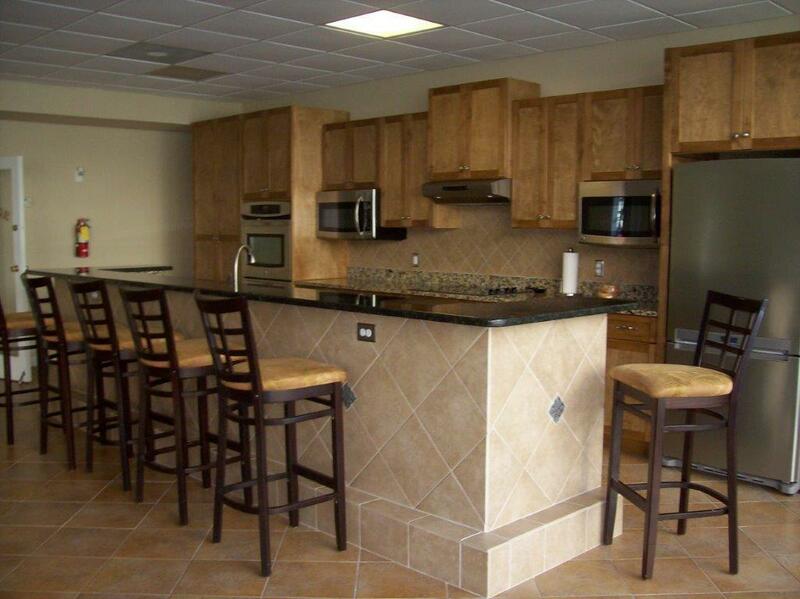 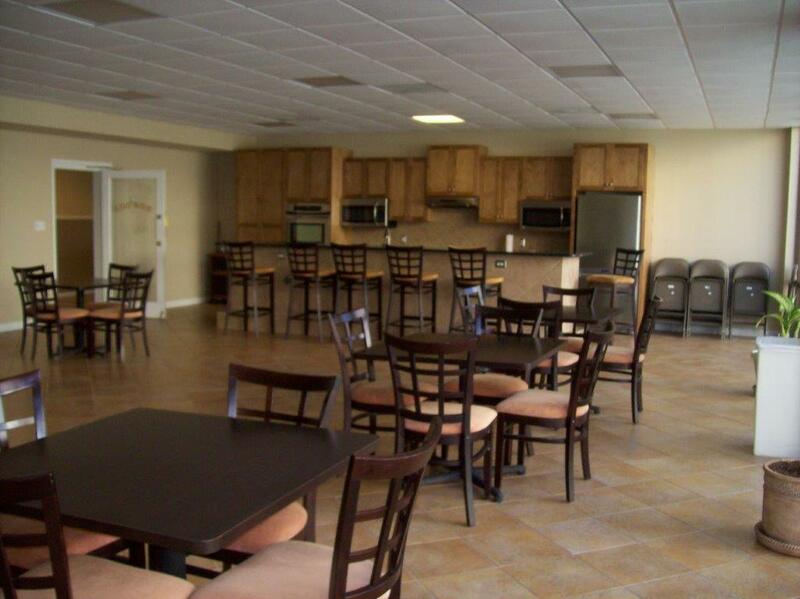 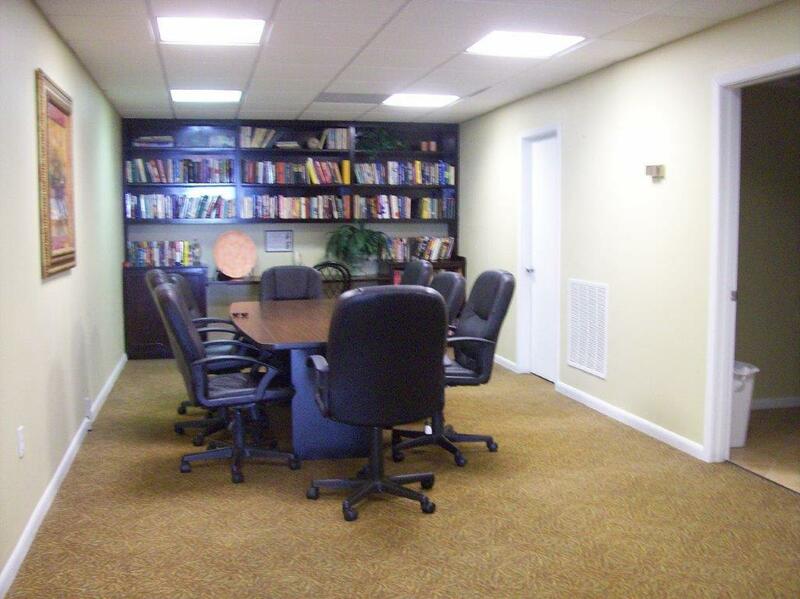 Call today to view this wonderful condominium that you will be proud to call your own.